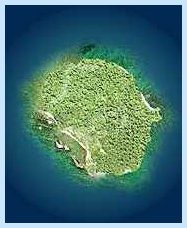 There are two categories of islands: the granitic 'inner' that cluster around the principal islands of Mahe, Praslin and La Digue, whose verdant peaks climb skywards from virgin forests and immaculate beaches, and the 'Outer'; a sparkling array of flat, coralline islands extending westwards towards the coast of Africa that includes legendary Aldabra, the world’s largest raised coral atoll. 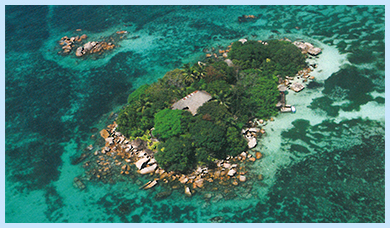 The 'Inner Islands' are the cultural focal point of Seychelles where the majority of the population lives while the 'Outer Islands' remain miniature worlds, little touched by man thus offering a unique and incomparable island experience. This fertile, granite island with verdant forests, soaring peaks and over 65 beaches enjoys a rich diversity of flora and fauna to be discovered by organized excursions as well as on walks and trails through lush countryside. North Mahe, home to famous Beau Vallon beach, tends to be more populous than other regions of the island and discreetly features a range of hotels of all sizes, guesthouses and villas. South Mahe presents, in contrast, a wonderfully pastoral aspect and is home to some of the island’s prettiest beaches and villages too, all made accessible by an efficient network of roads. Victoria, one of the tiniest capitals in the world, has managed to retain much of its original charm and character with outstanding examples of traditional architecture, a busy market, shops, boutiques and service providers. Praslin’s original name of 'Isle de Palme' bears eloquent testament to its reputation as home to the Vallee de Mai UNESCO World Heritage Site, where the famous coco de mer grows wild in abundance. 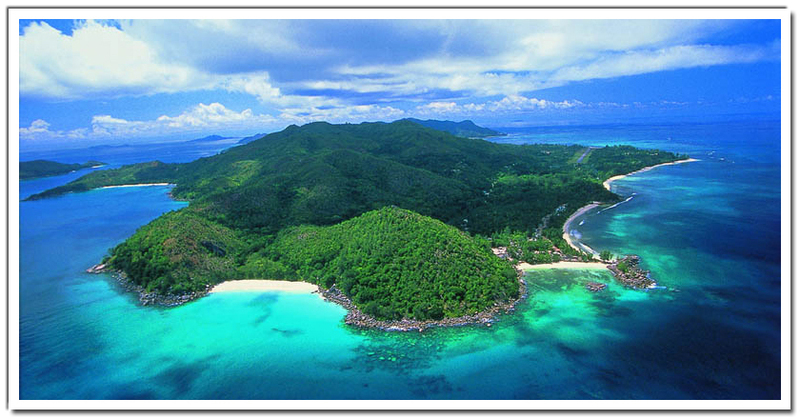 Seychelles’ second largest island, Praslin lies 40 kilometers north-east of Mahe – 15 minutes by plane or 45 minutes by catamaran ferry. Divided by a ridge of hills intersected by a road that leads through the Vallee de Mai, Praslin possesses some of Seychelles’ most striking beaches such as Anse Lazio, widely acclaimed to be the most beautiful beach on earth. Featuring the only 18-hole championship golf course in Seychelles and a luxurious casino, Praslin also has a rich assortment of hotels and guesthouses steeped in Creole hospitality. 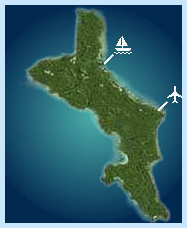 The island is ideally situated for holidaymakers wishing to island hop to La Digue, Chauve Souris, Curieuse, St. Pierre, Cousine, and the island bird reserves of Cousin and Aride. La Digue, lying 45 kilometres from Mahe and 7 kilometres from Praslin is the fourth largest island in Seychelles, celebrated for its granite boulders that seem to have been sculpted by a divine hand to adorn beaches of breathtaking beauty such as Anse Source D’Argent. 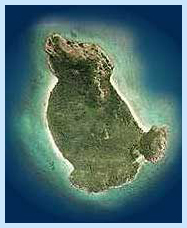 The island, where more traditional modes of transport such as bicycles and ox-carts still hold sway, offers authentic island-style accommodation, mainly situated on the west-coast while the east remains more or less untouched. 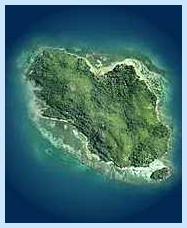 The island serves as an ideal stepping-stone to the nearby islands of Grande Soeur and Petite, Felicite, Coco and Marianne. Sainte Anne, situated in the National Marine Park just off the North side of Mahe, features 79 luxurious sea-facing villas nestling in an exceptional and totally intimate property spread along the island’s two main beaches. An unmatched gourmet experience combined with a world-class spa promises the ultimate indulgence of mind, body and soul. 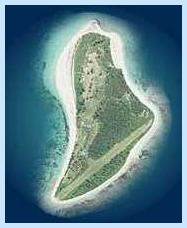 Bird is the most northerly island in all of Seychelles, surrounded by sparkling white beaches and crystal blue waters. 24 individual beachfront bungalows offer a 'back to nature' experience amid the gardens of an ancient coconut plantation, a bird sanctuary, a nesting site for turtles and the home of Esmeralda, the world’s largest giant tortoise. 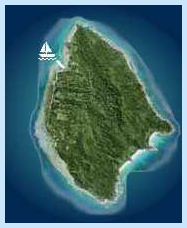 Mahe’s closest neighbor is renowned for the good swimming and snorkeling opportunities it offers. 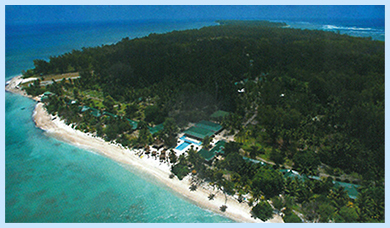 Home to a population of well-established settlers most of whom commute to Mahe, Cerf now boasts several accommodation establishments that highlight the many charms of this quaintly traditional island. An intimate hideaway that blends seamlessly with its environment and provides a cocoon of tropical comforts suspended between granite rocks, turquoise ocean and cerulean sky. 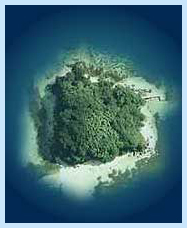 Cousine Island offers a tropical island holiday experience with a degree of privacy found in very few places on earth. With four individual old French colonial style villas, exclusivity is the order of the day as a maximum of only ten guests accommodated at any one time. Cousine is home to five of Seychelles’ endemic birds as well as a variety of other endemic fauna and spectacular marine life. 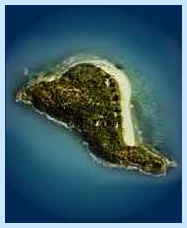 Denis Island lies north of Mahe and comprises 25 distinctive, well-appointed cottages. Its romantic ambience makes it ideal for honeymoons, while its glimmering beaches are just made for soaking up the tropical sun and azure area. An excellent cuisine, inspired by fresh harvest from the ocean and the produce of the island farm will please the palate of the most exacting gourmet. 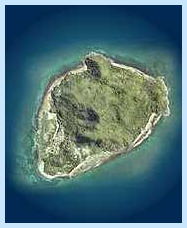 Denis Island is also an ideal base for thrilling deep-sea fishing expeditions. 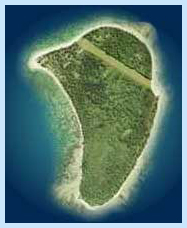 Remote and unspoiled Desroches Island, lying in the shade of a plantation of coconut palms and surrounded by 14 kilometers of breathtaking beaches, is situated 250 kilometers from Mahe. The resort boasts 20 junior suites arranged in a manner that reflects an authentic Creole architectural style whilst its surrounding islands are renowned for spectacular diving and big game fishing adventures. This most easterly of the granitic islands offers the ultimate private island experience. Featuring only 16 luxurious villas, seven outstanding beaches and some of the rarest flora and fauna on earth, Fregate offers refinement and elegance, breathtaking natural beauty, exquisite cuisine as well as a complete range of water sports and recreational activities. North Island provides an eco-friendly island experience where a philosophy of ‘barefoot’ luxury aims to provide the very best in seclusion, location and accommodation. Eleven villas, each one handcrafted from natural elements to an astonishing degree of perfection, boast individual plunge pools, a health spa and breathtaking views of stunning beaches and verdant hillsides. In 2011, the Duke and Duchess of Cambridge (Prince William and Kate) had stayed there 10 days for their honeymoon in Seychelles. 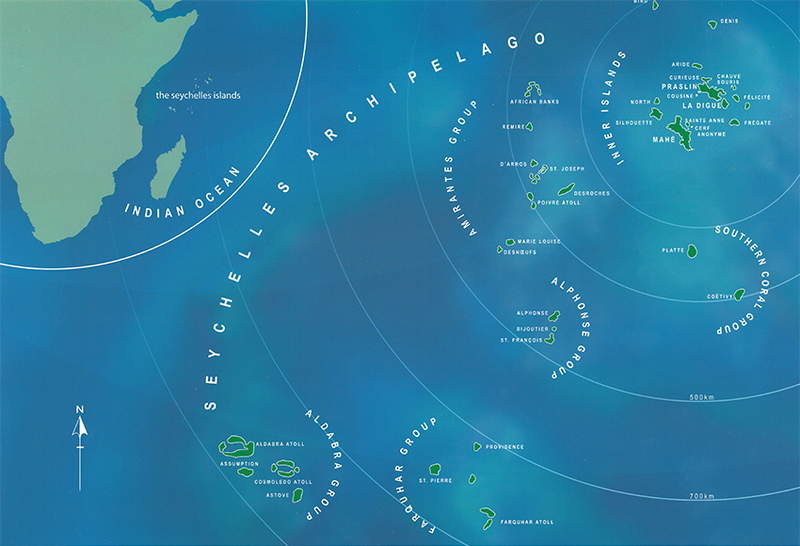 The exotic, forgotten world of Silhouette represents Seychelles at its pristine best. Its unspoiled beauty has been elegantly complemented by Larbiz Silhouette, a new luxurious resort with more than 100 individual units, a spa and five restaurants. Situated in the middle of the National Marine Park, the five-acre Round Island Resort, featuring 10 oceanfront villas with infinity pools and Serena Spa will open in late 2010. The resort's top-end facilities add a new dimension to this historic island with its central location and colourful history. 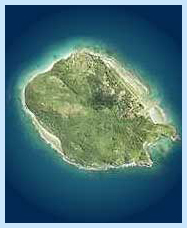 Alphonse is a triangular coral atoll sheltered by the crystalline waters of a turquoise lagoon situated south-west of Mahe. This exclusive island resort offers the spacious comfort of 25 air-conditioned thatched chalets and 5 sumptuous executive villas, each affording a splendid view of the ocean. 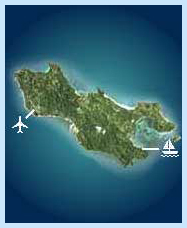 The island offers the best salt-water fly-fishing in the world.